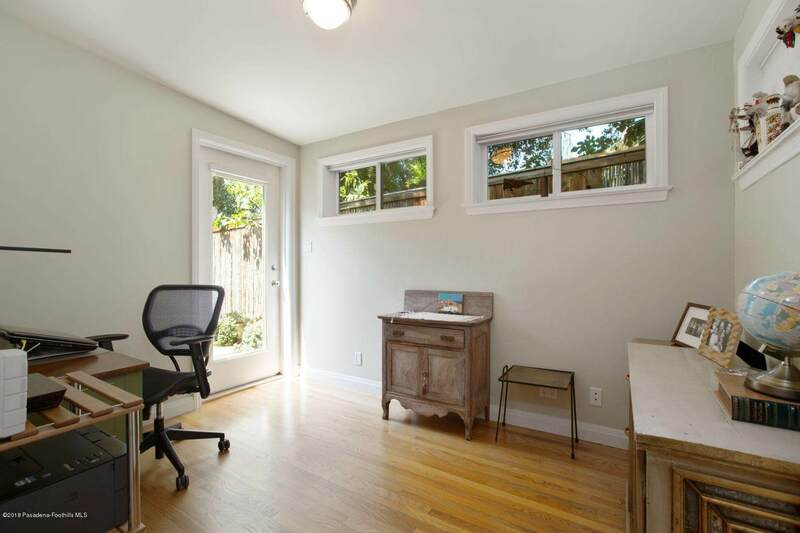 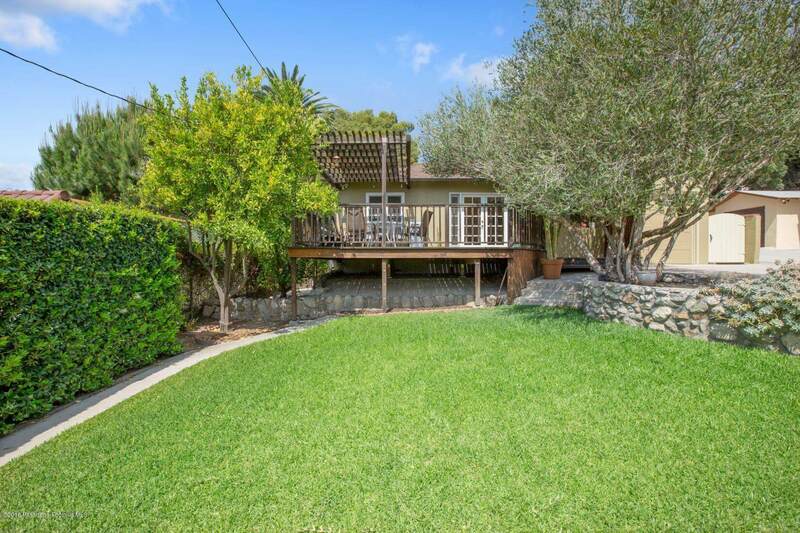 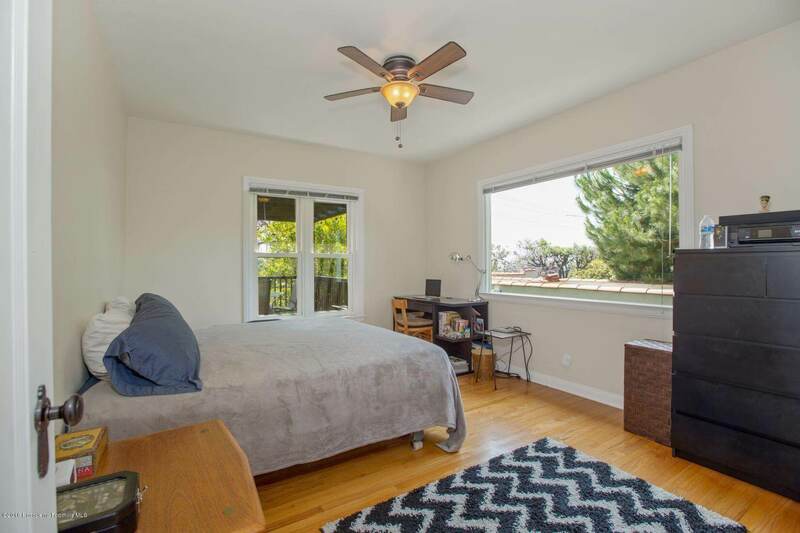 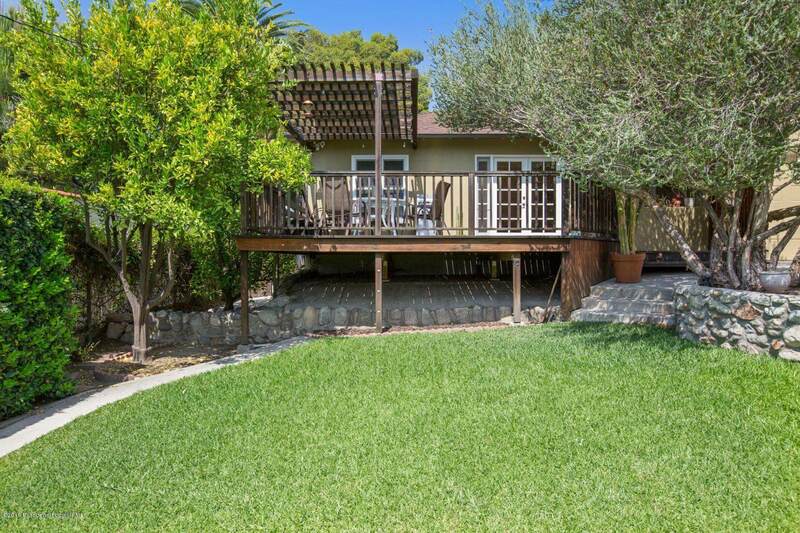 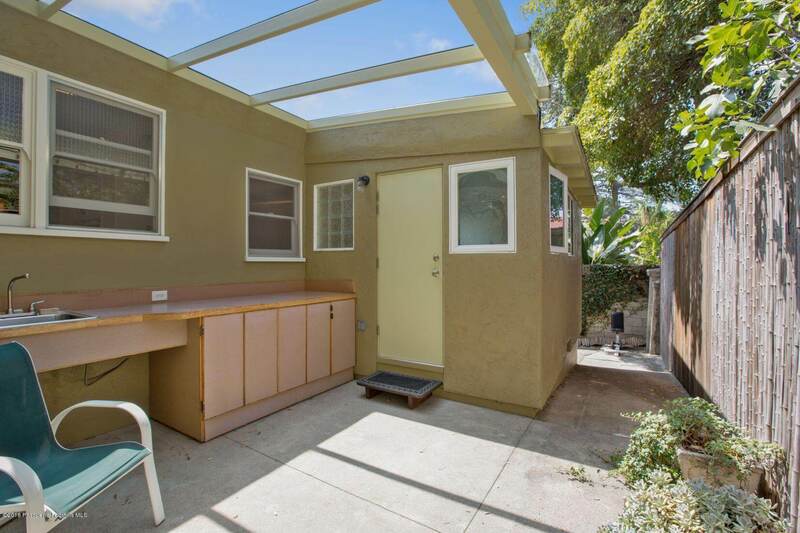 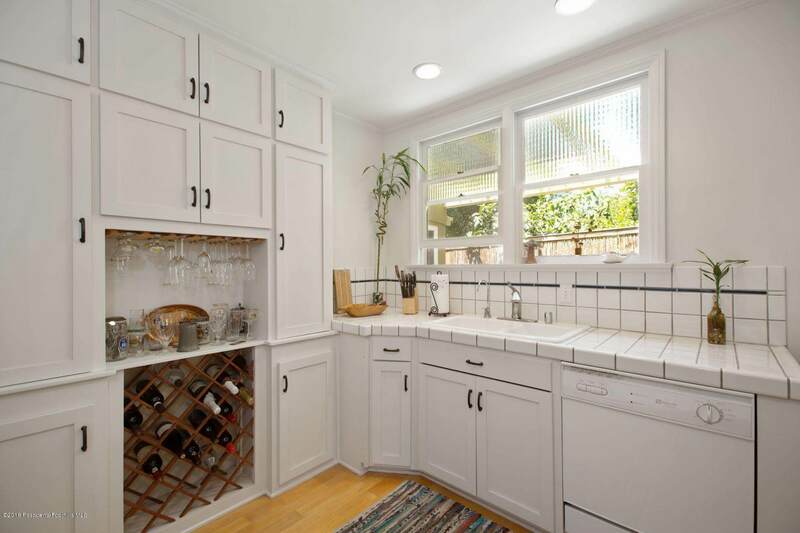 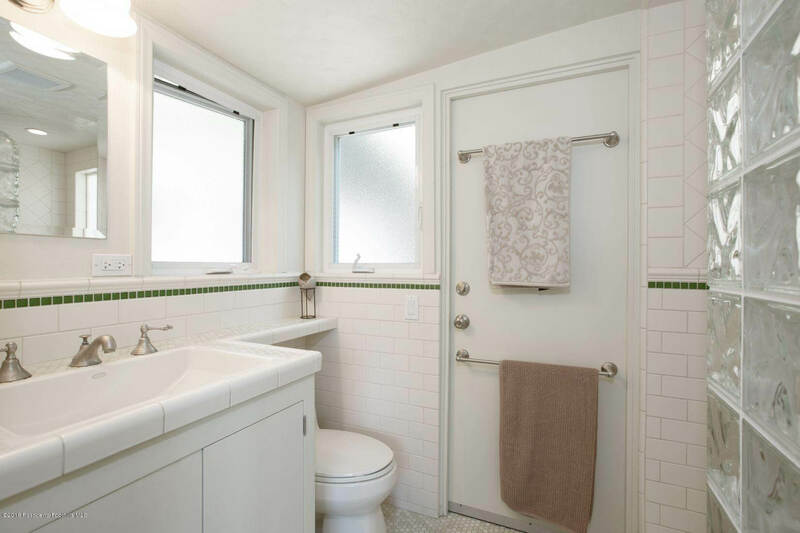 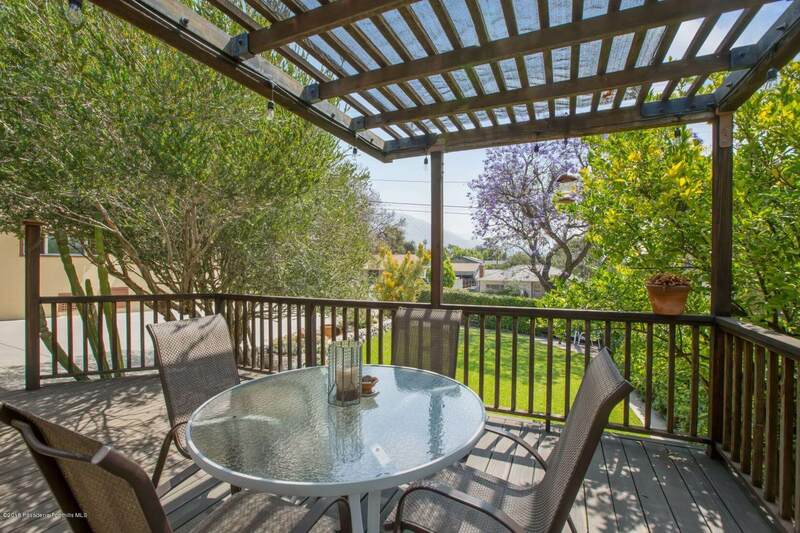 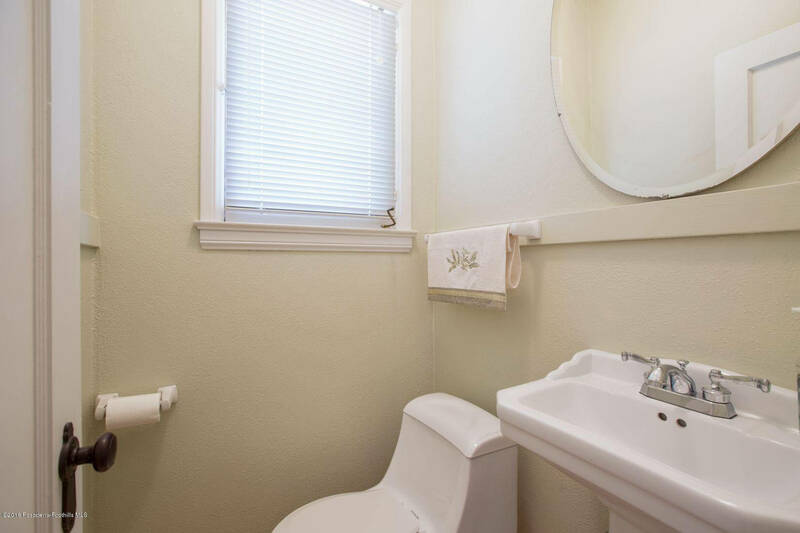 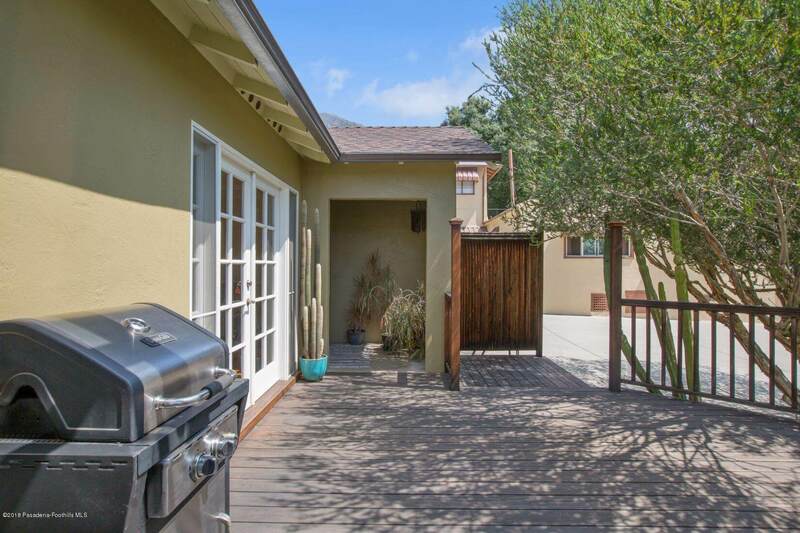 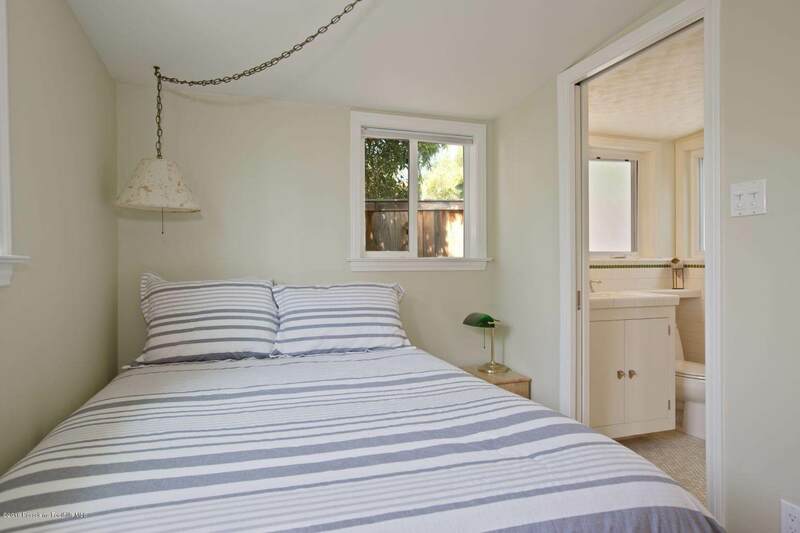 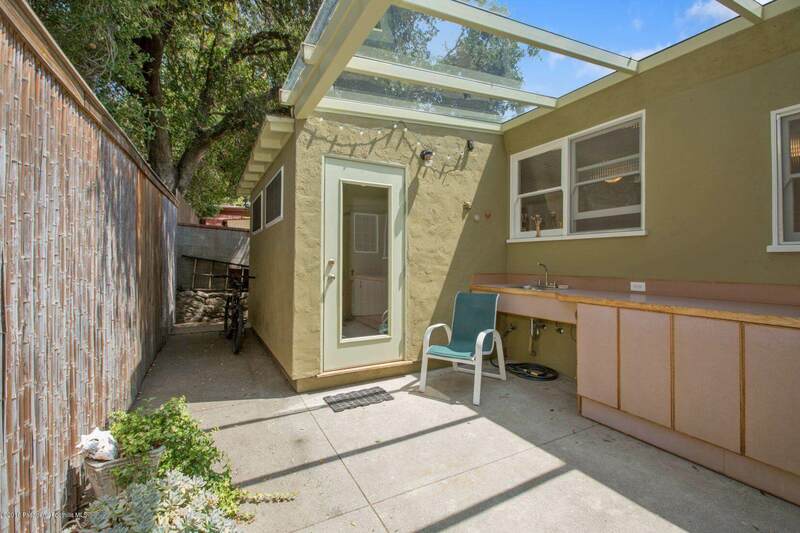 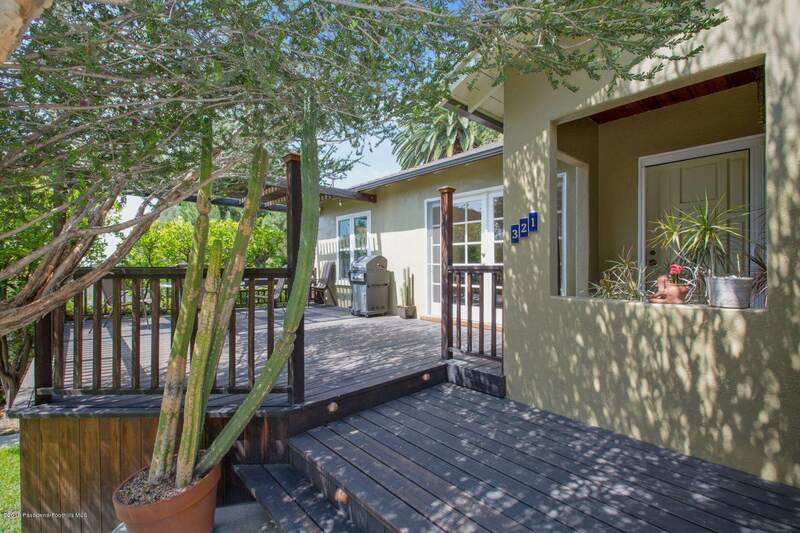 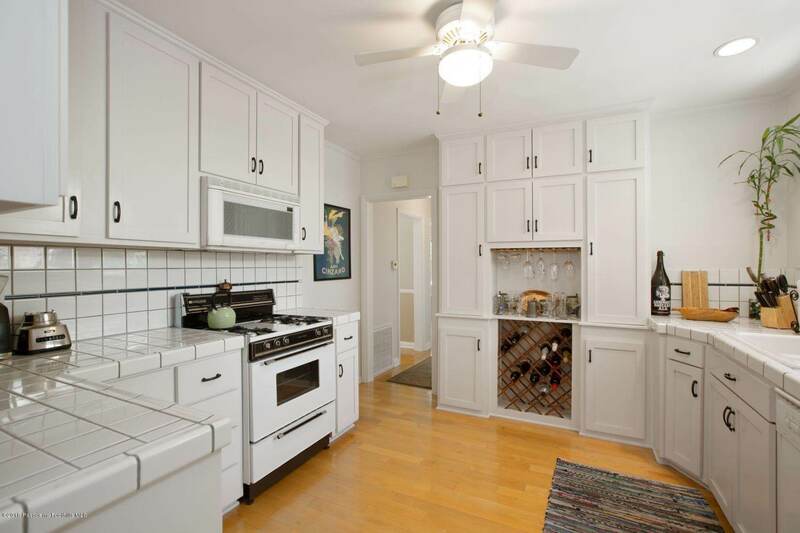 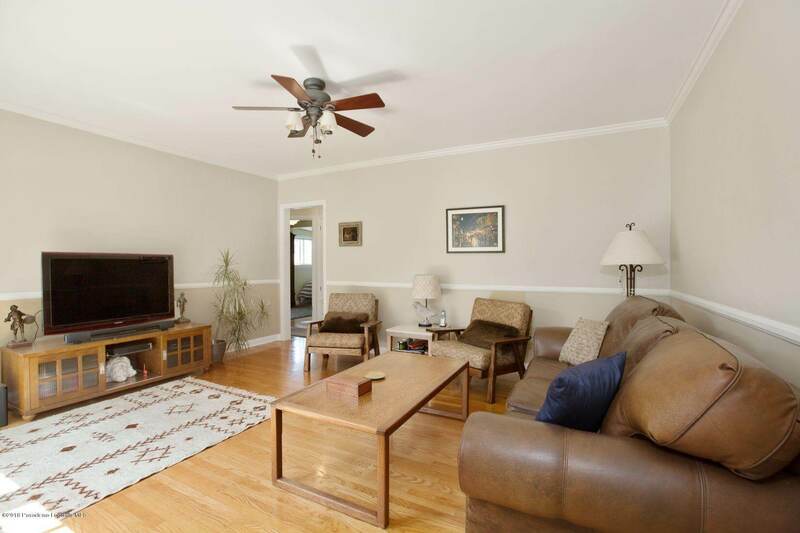 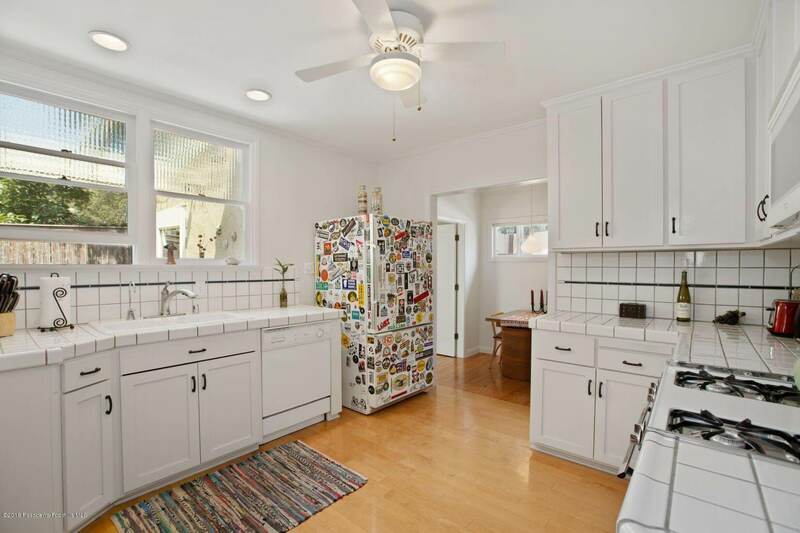 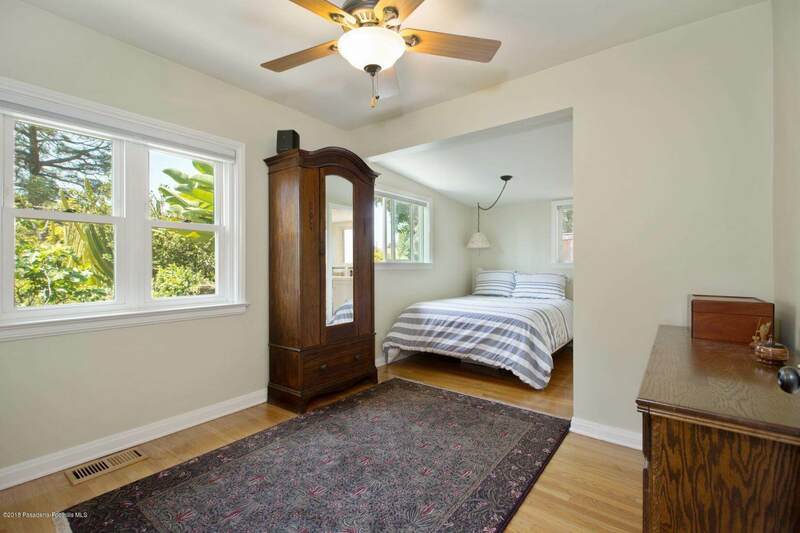 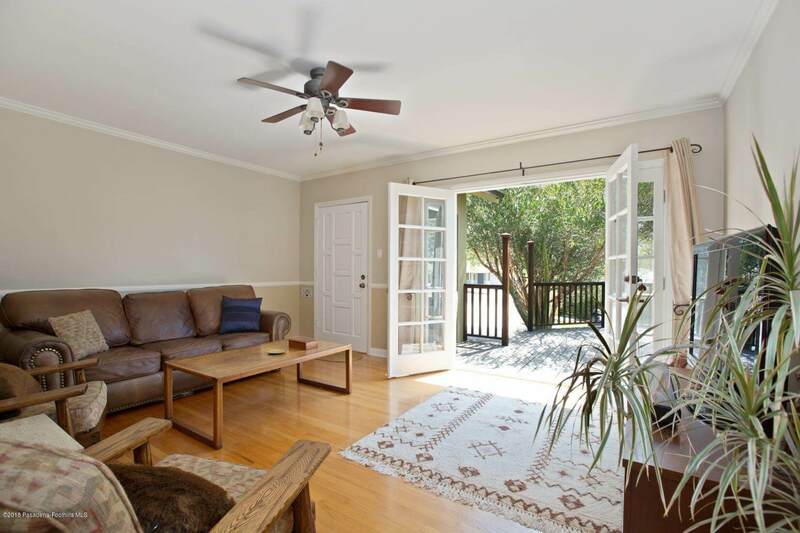 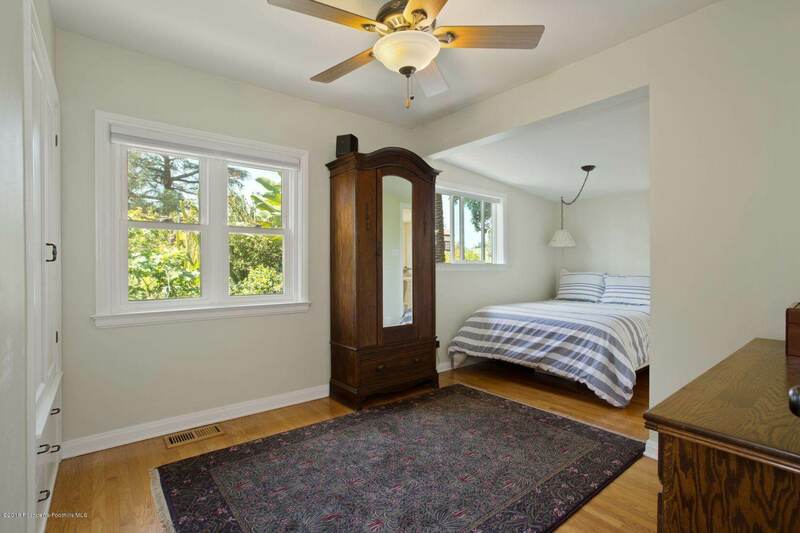 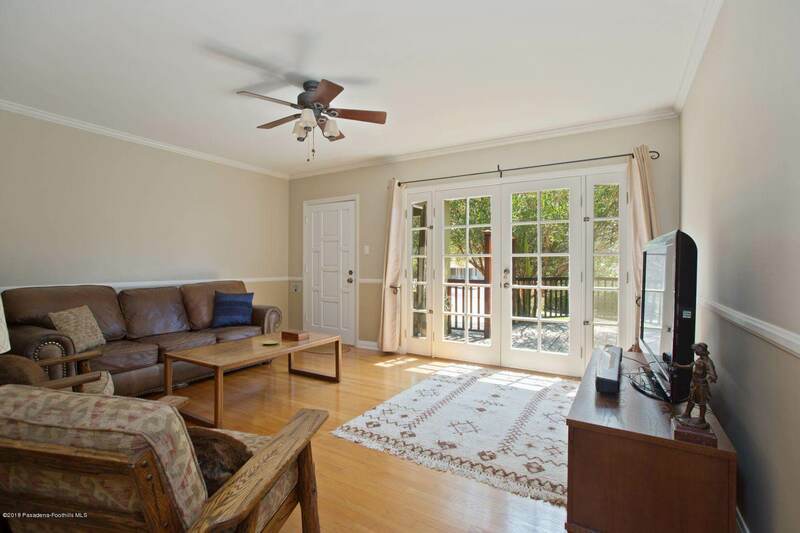 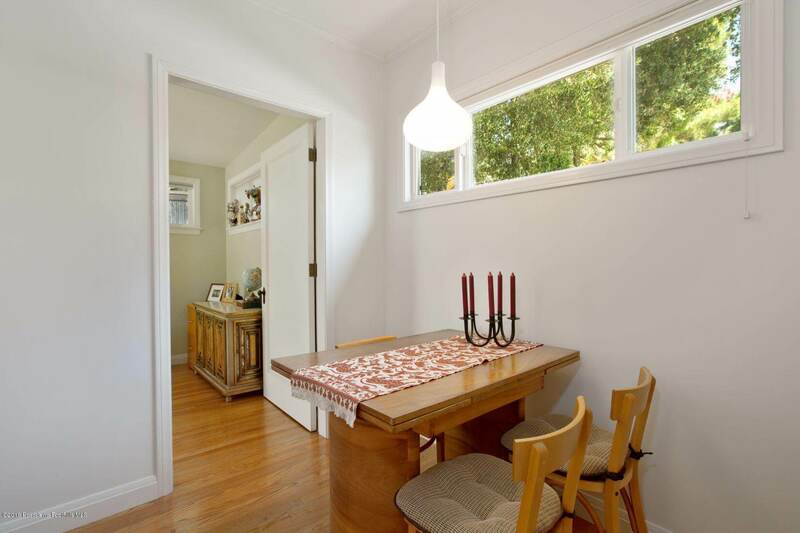 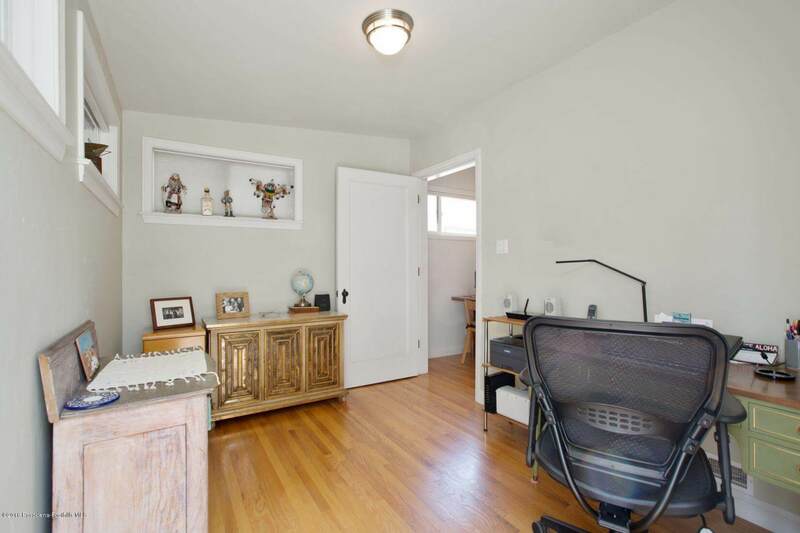 Serene 2 bedroom, 2 bath home within a very desirable neighborhood in the heart of Sierra Madre, CA. 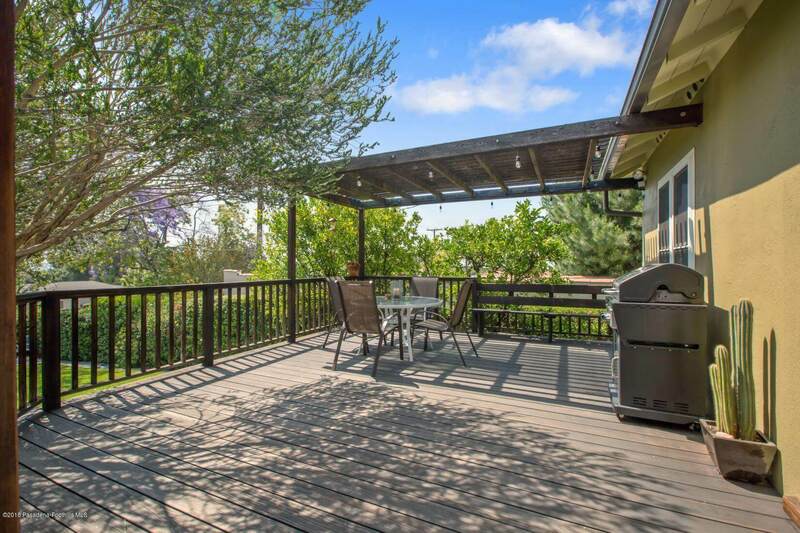 Measuring 1,260± sq ft, the property features cooper plumbing, central air and heat, and a spacious front deck perfect for entertaining. 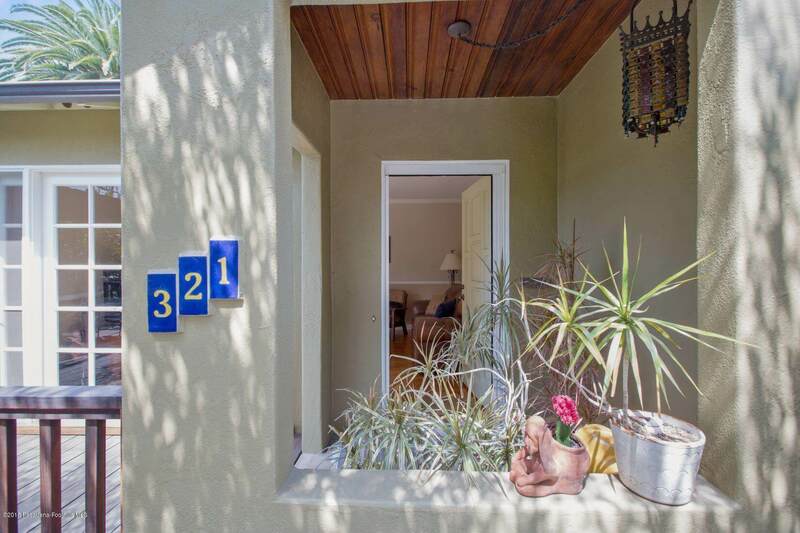 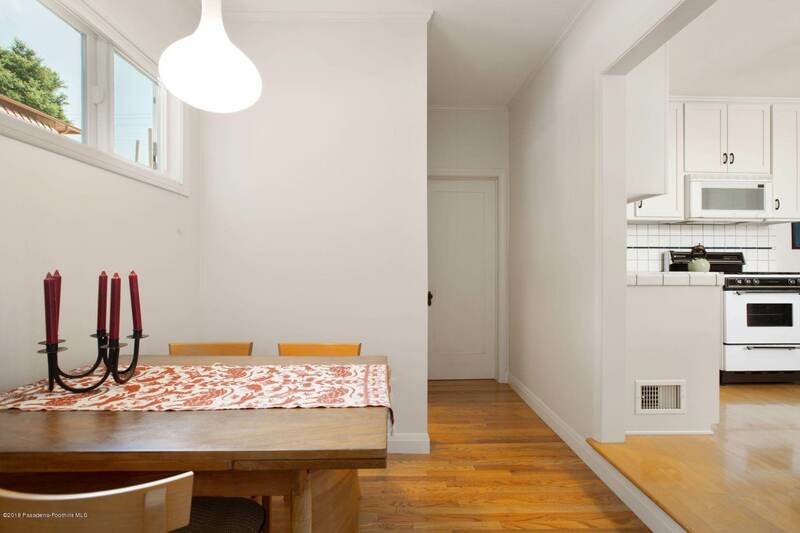 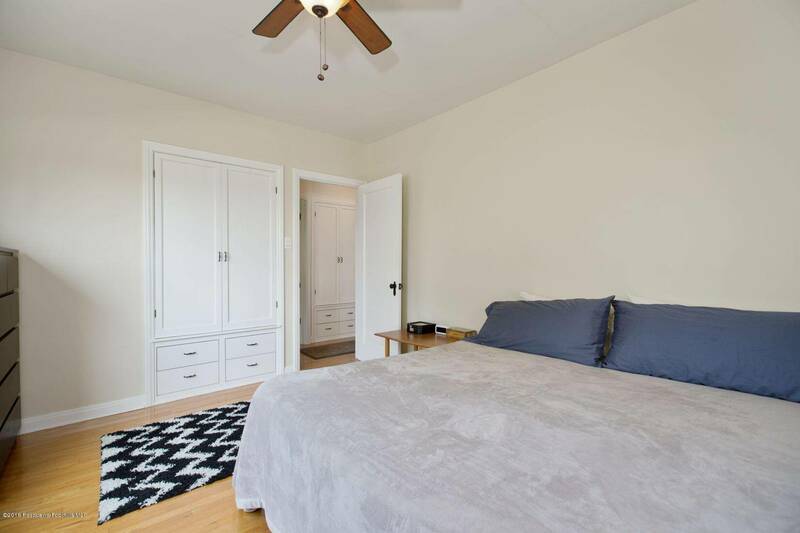 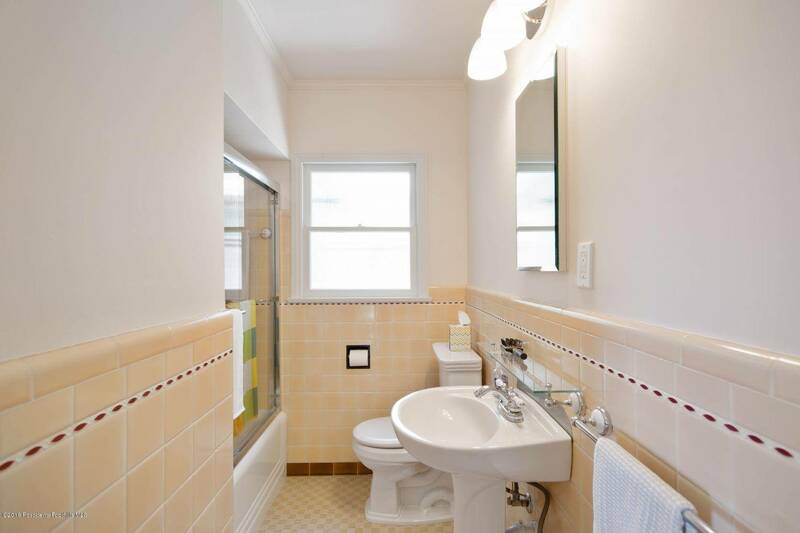 Built in 1934, this peaceful home is very conveniently located within blocks of the The Village of the Foothills, a popular landmark and charming downtown shopping district. 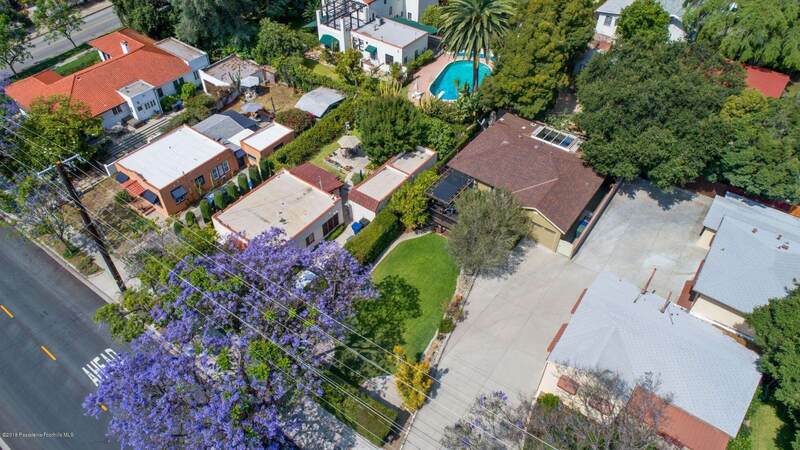 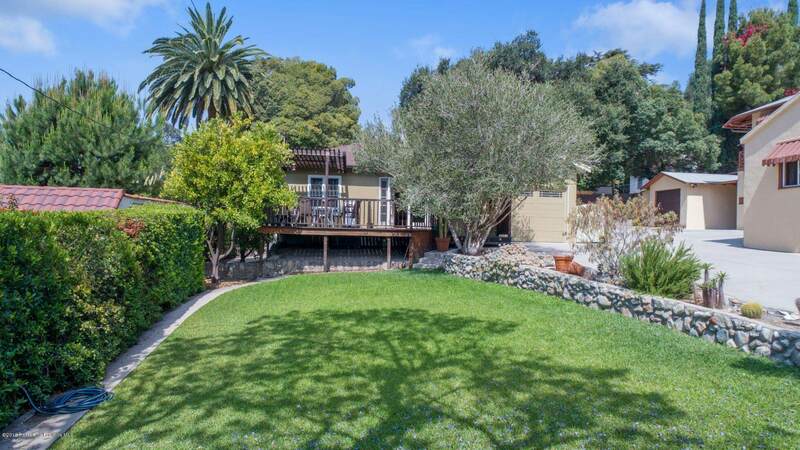 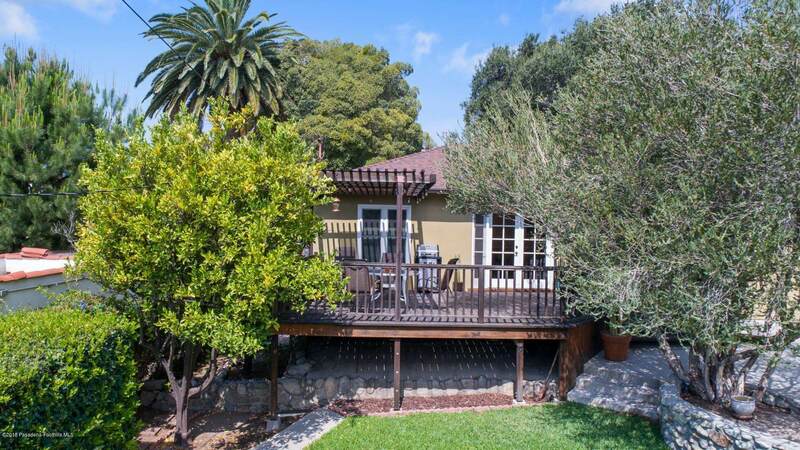 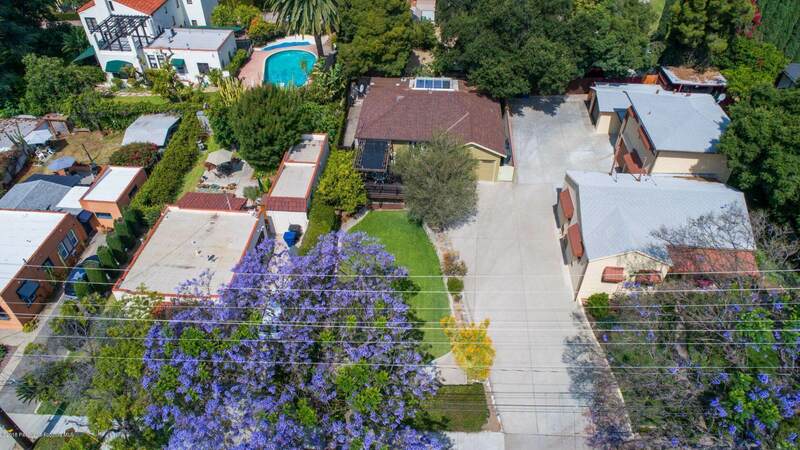 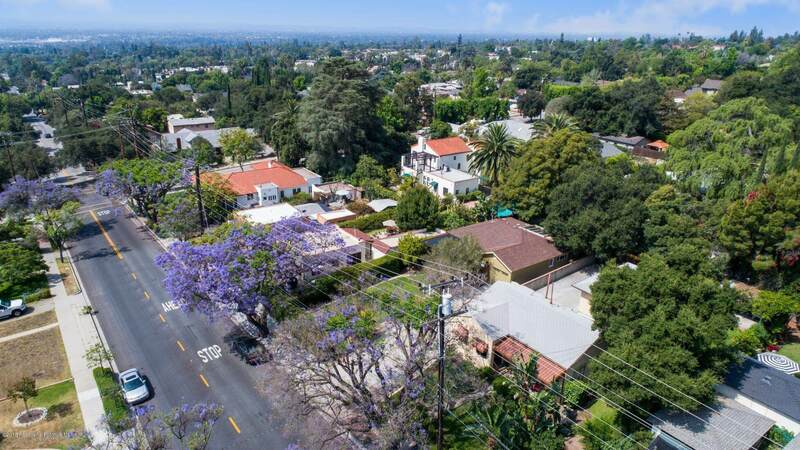 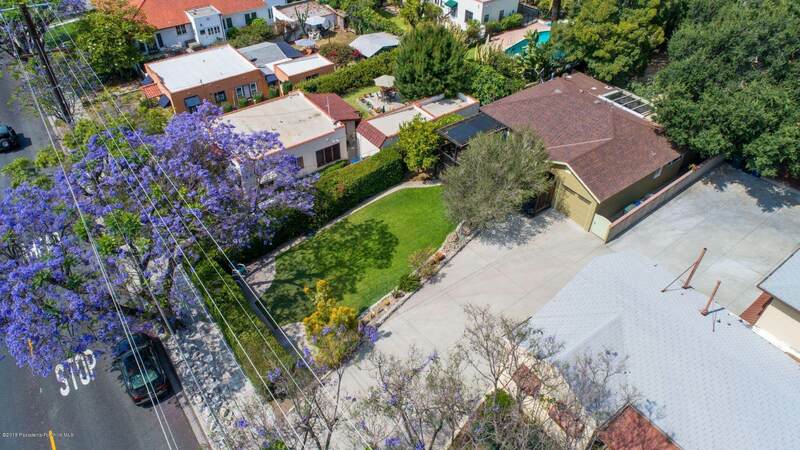 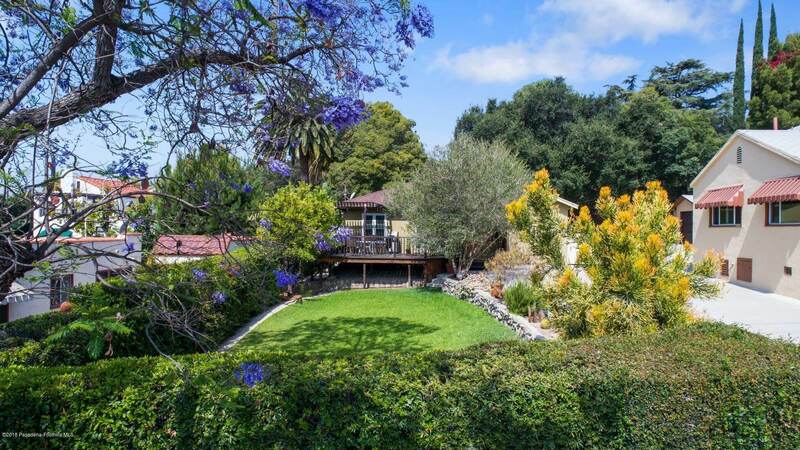 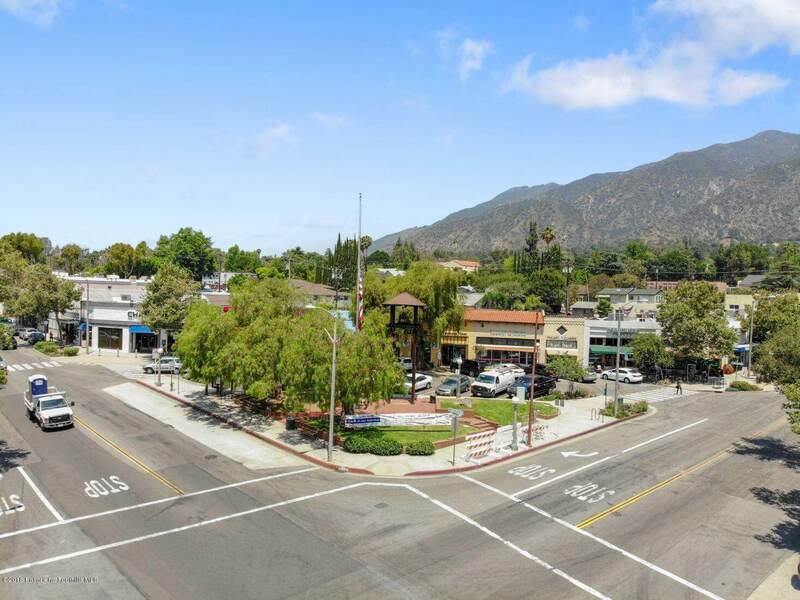 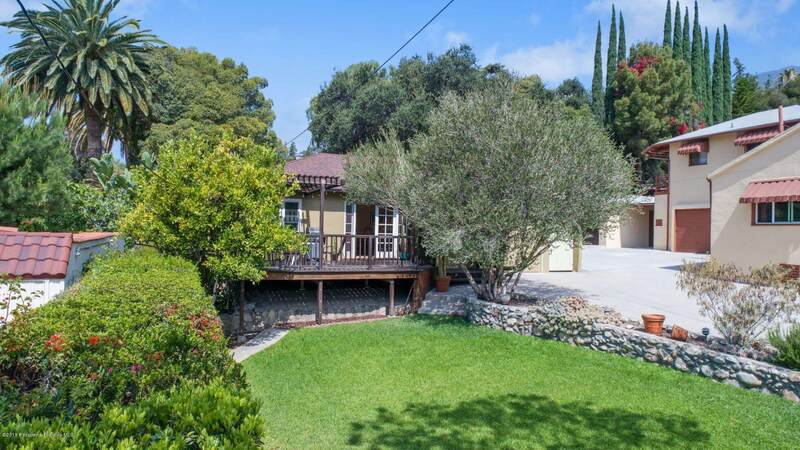 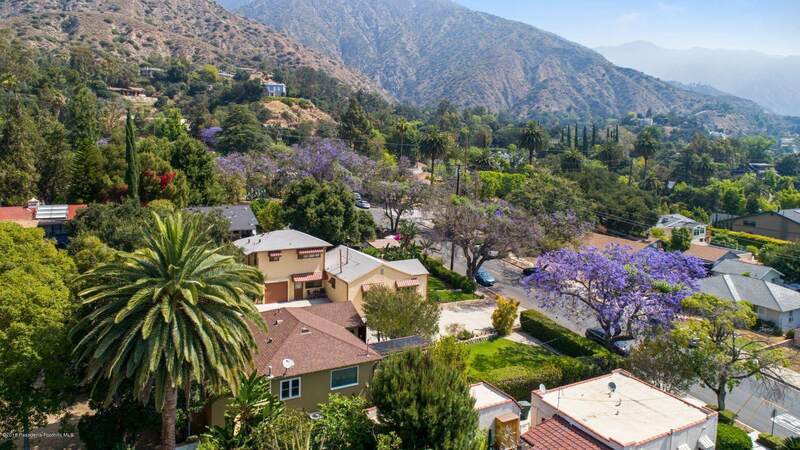 The property is less than one quarter mile from Mount Wilson Trail for hiking and one half mile from Sierra Madre Elementary-Middle School, boasting a top school report rating of 9. 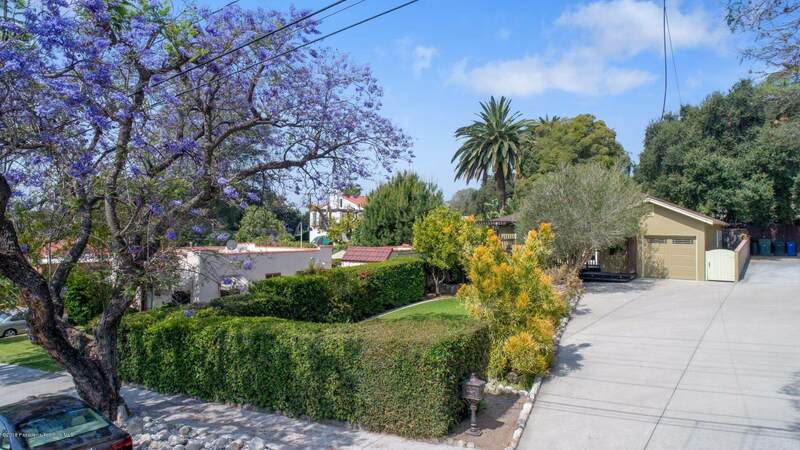 Fruit trees and a private front lawn setting complete this unique condominium alternative opportunity.